Choose a cleaner, fresher home. Do your carpets need a good deep clean? Our Certified Carpet Cleaning Company would be happy to evaluate your needs and provide an estimate for service. We know how easy it is to neglect your carpets – you’re busy and renting the proper equipment can be a real inconvenience on your time. 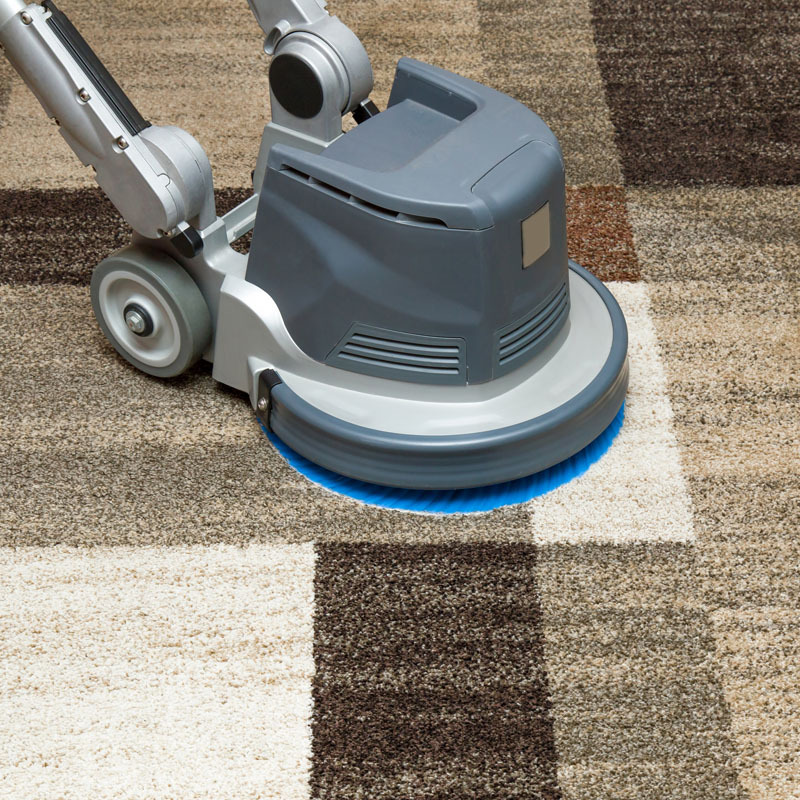 Even if you’re vacuuming daily, your home equipment just can’t get deep enough to eliminate all the dirt, grime, and allergens trapped at the base of your carpeting. 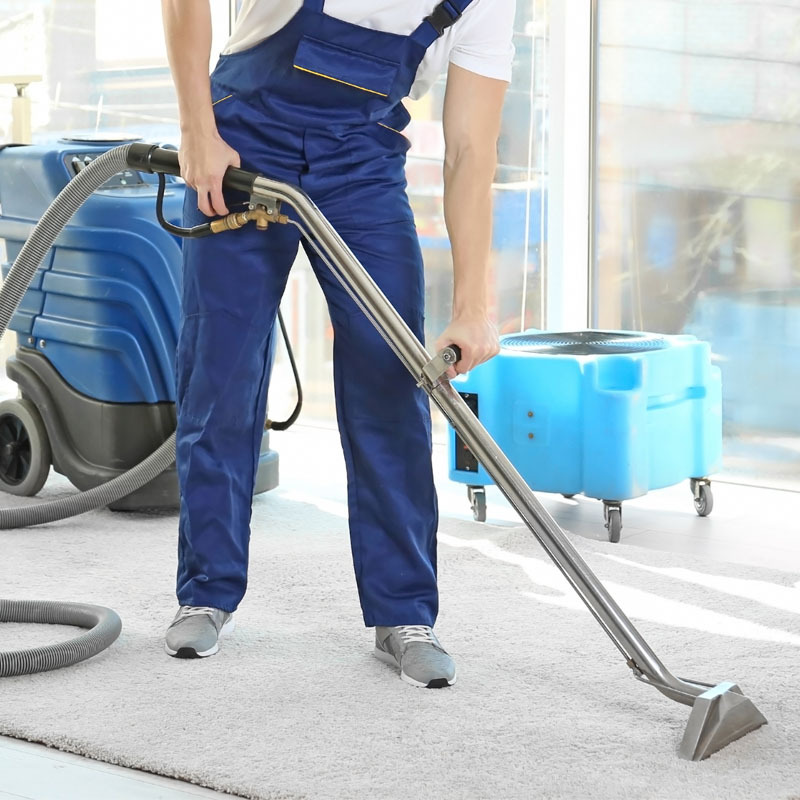 Our commercial equipment, however, has the power to thoroughly clean your carpets and bring them back to like-new condition. Regular, professional carpet cleaning services can keep your carpets and favorite area rugs looking their best for longer. Whether you want to revive the color and feel of your old carpeting or you’d like to keep the warranties on your new carpets active, we can help! Typically, our customers choose to have their carpets cleaned annually by our certified professionals. Let’s discuss a carpet cleaning plan that works for your home – call us! Not everyone needs or wants regular carpet cleaning services; and we understand. If a special occasion or circumstance has you needing professional carpet cleaning, give us a call! When you’re moving out of a house or apartment, you can reduce a little stress by leaving your carpet cleaning obligations in our capable hands. Maybe a graduation, holiday, or anniversary party will be bringing your closest family and friends to your home. You can make an incredible impression with clean carpets! What’s more, we can clean your tile floors and hard surfaces for you as well. Have you had a bad carpet cleaning experience in the past? We promise, that won’t happen when you choose Marathon. Our team goes the distance to assure our clients are satisfied with the work completed; whether we’re cleaning one area rug or the carpets throughout an entire apartment building. We even back our services with a 100% Satisfaction Guarantee – which means if you’re not happy with the results, we’ll come back and complete the job to your expectations! We have two locations in SE Wisconsin – the first in Racine and the second in Union Grove. This allows us to help residential clients located near us and in the surrounding areas; including: Sturtevant, Mt. Pleasant, Caledonia, Burlington, Yorkville, Paddock Lake, and more. 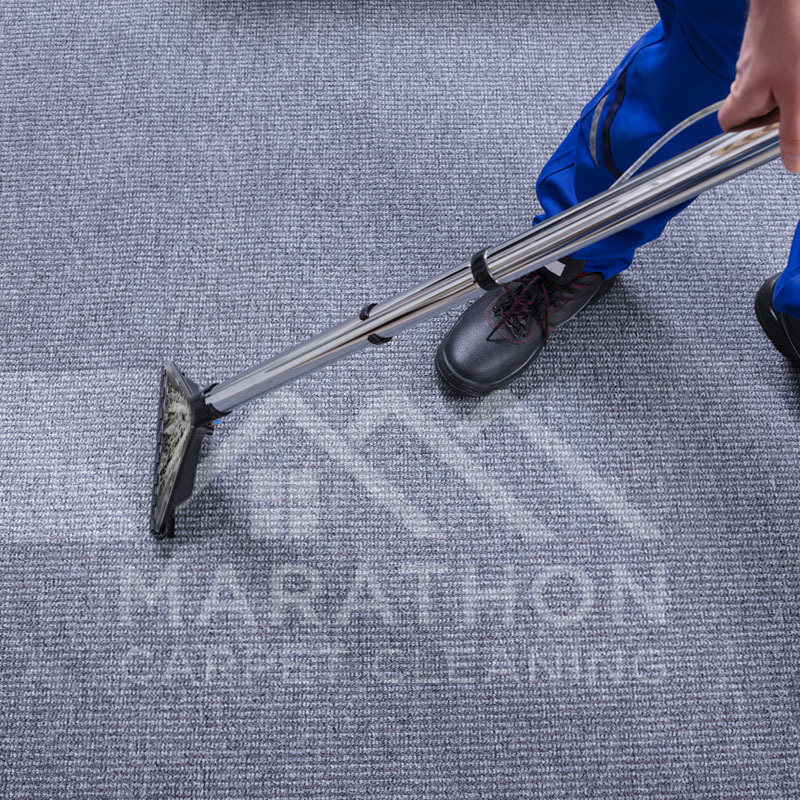 Contact Marathon for residential carpet cleaning services in your area!